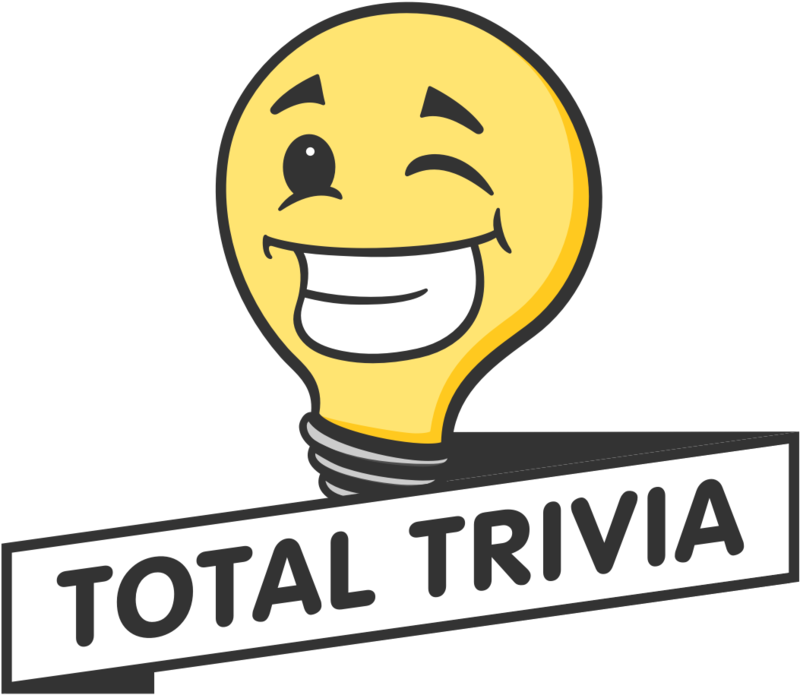 💡 How Total Trivia works in general. 🏁 Why can't I use Fast Track? ⚡ What is a Booster and how does it work? ⏰ Overtime - why did the tournament end time change? 🤔 Is it possible to play and win for free? 🛒 What is a grouped order?